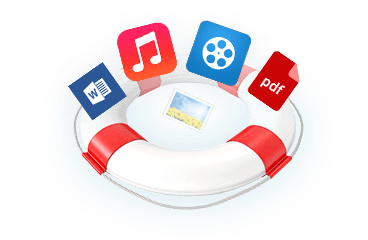 Great tool to recover deleted contacts, messages, call logs, photos, videos, WhatsApp, Viber and other documents from Android mobiles. 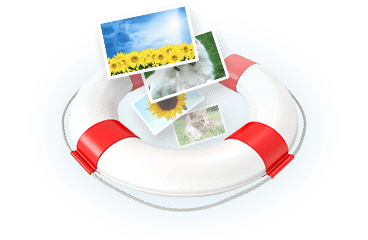 Your best choice to recover deleted photos, videos, contacts, messages, call logs, WhatsApp, voice memo, calendar, notes, safari from iPhone/iPad/iPod Touch. 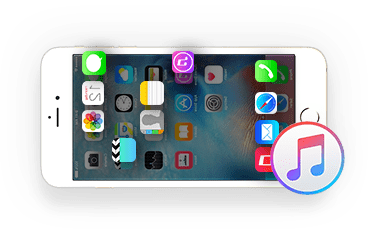 One click to transfer data between iOS and Android devices.